Leveled Reader.com ACCEPTS SCHOOL PURCHASE ORDERS*! Just add your items to your cart and choose Purchase Order* as your Payment Method during the checkout process. After you complete your order you will see a congratulations page with our FAX # (866) 405-1568 for sending your PO to. When we were asked by school administrators and teachers to provide pre-leveled contemporary literature to parents, we knew that we also wanted to provide a resource for our children’s teachers. You are the cornerstone of our community reading programs and your work is appreciated. In support of your leveled reading (or guided reading) program, we are pleased to offer books that are already leveled and pre-packaged according to current leveled reading criteria. We’ve used the Guided Reading criteria (Fountas & Pinell) as our primary resource. We’ve also included a simple comparison chart for use with other leveling systems. For you this means that the latest leveled books for kids are now at your fingertips. Just log-on to LeveledReader.com for summaries and reviews of what’s new in children’s literature. We also recommend that you subscribe to our mailing list – just enter your email in the box provided on the right side of any of our pages under “News” – to receive email announcements when we do large product updates or have interesting news to share. When you’re ready to order books for your guided reading program we make it easy because we accept school purchase orders! 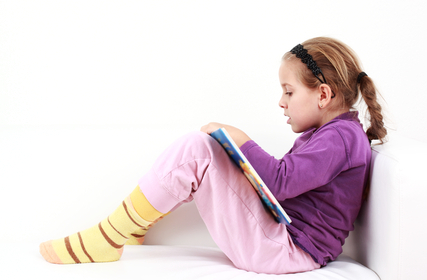 For your students, our website allows their parents to supplement reading in your classroom with reading at home. Refer parents to LeveledReader.com for easy, on-line purchasing of the right leveled books to support your recommendations for at home reading. 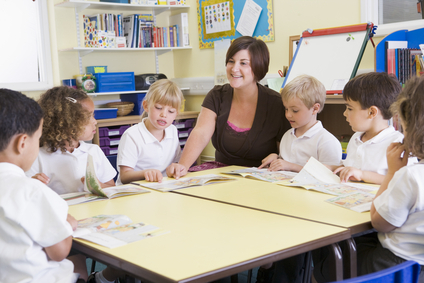 Parents will find it much easier to get kids reading at the right guided reading levels when they can engage their child in the purchase process and find leveled books that match their child’s interest.